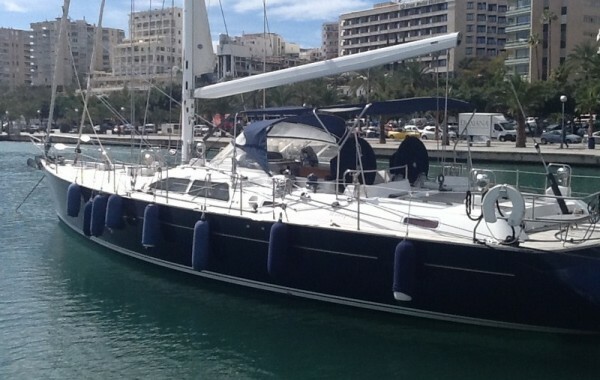 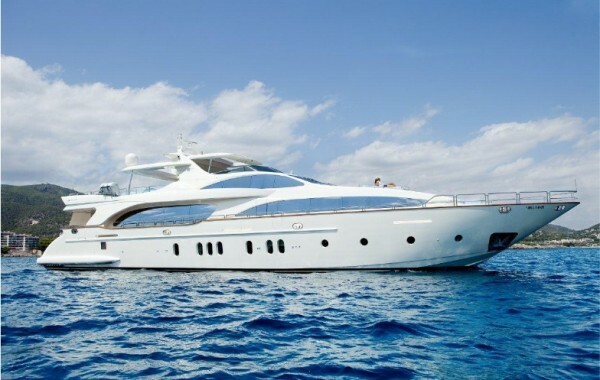 More Than Yachts - a new brokerage firm has opened its doors with a head office in Mallorca (Balearic Island). 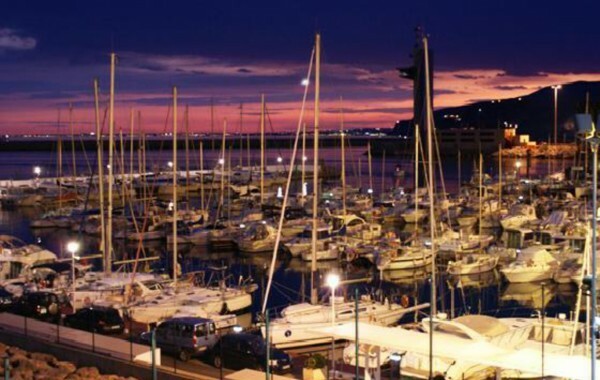 The newly founded company, based on 12 years of experience in the Yacht Market, specializes in assisting clients in sales and purchases of yachts, charter and moorings.To ensure that each vessel is at the highest quality and always ready for show, More Than Yachts will make sure that each yacht will be exclusively marketed in both printed and digital publications. 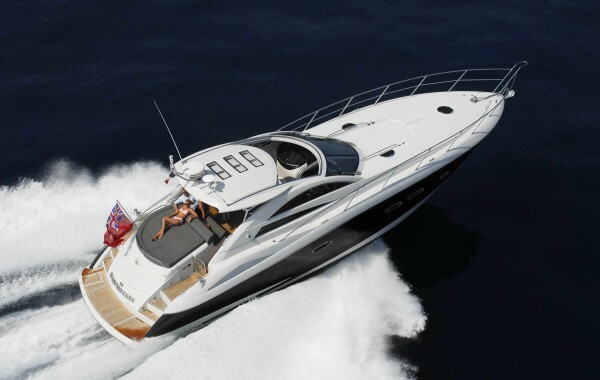 The company operates from its head office and is also cooperating with the most prestigious nautical firms based in Italy, the South of France and Greece.